"...with Space Claim, we design, test and modify without end. We think that working with Space Claim is a bit like working with clay that never hardens." "I learned how to draft in high school the old fashioned way when blueprints were still blue. We drew the title blocks with a pencil and a ruler. I don't even start with a pencil and paper any more. I ended up throwing the paper away. I just start in SpaceClaim now." "I've been saved an enormous amount of time by working with SpaceClaim...but it allows me to design more complex and better work. Basically I would not have been able to create the pieces I'm doing now without SpaceClaim." "We used to win bids approximately 50% of the time. With SpaceClaim, we're able to bid much smarter and more accurately. It's changed our win rate to 80% and customers feel much more comfortable that what they see is what they will get." 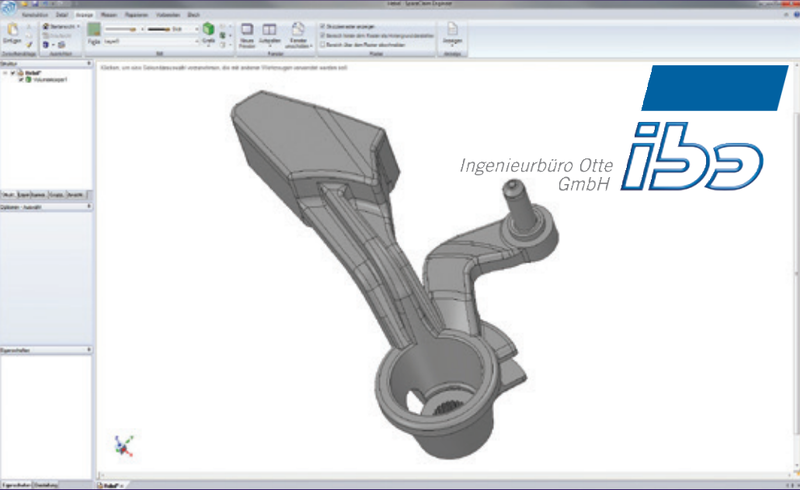 "SpaceClaim is a refreshing departure from parametric-type CAD systems. 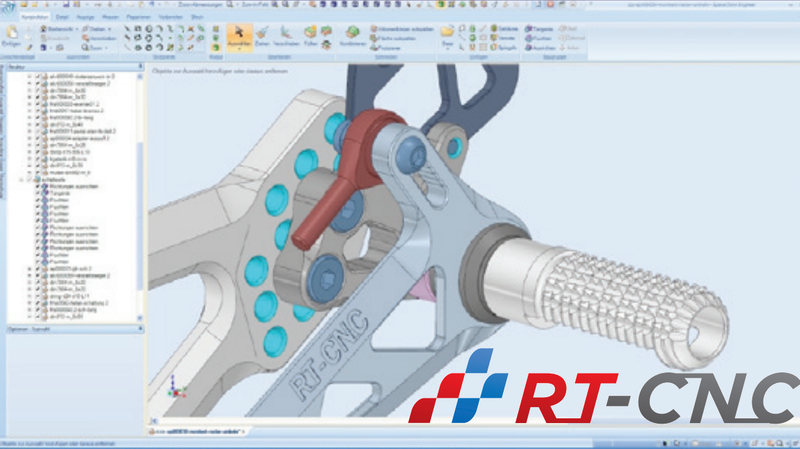 If you need to easily change geometry coming from many different CAD systems, this is the tool." "The time to deliver our product has shrunk dramatically since we started using SpaceClaim." "SpaceClaim's ability to recognize geometry immediately in the neutralized CAD data - for example in STEP or IGES exchange format - and to allow these geometries to be modified quickly, is a big help and time-saver for us." "The SpaceClaim environment is closer to how you actually build something from scratch. When you start, you don't have an exact idea of the end result. With Solidworks, you have to have a good idea before you start. With SpaceClaim, you can just go for it." "We chose SpaceClaim's solution because other tools were just too complex and the learning curve was very daunting. We can create and modify 3D models in SpaceClaim with a speed not achievable in other software tools evaluated. 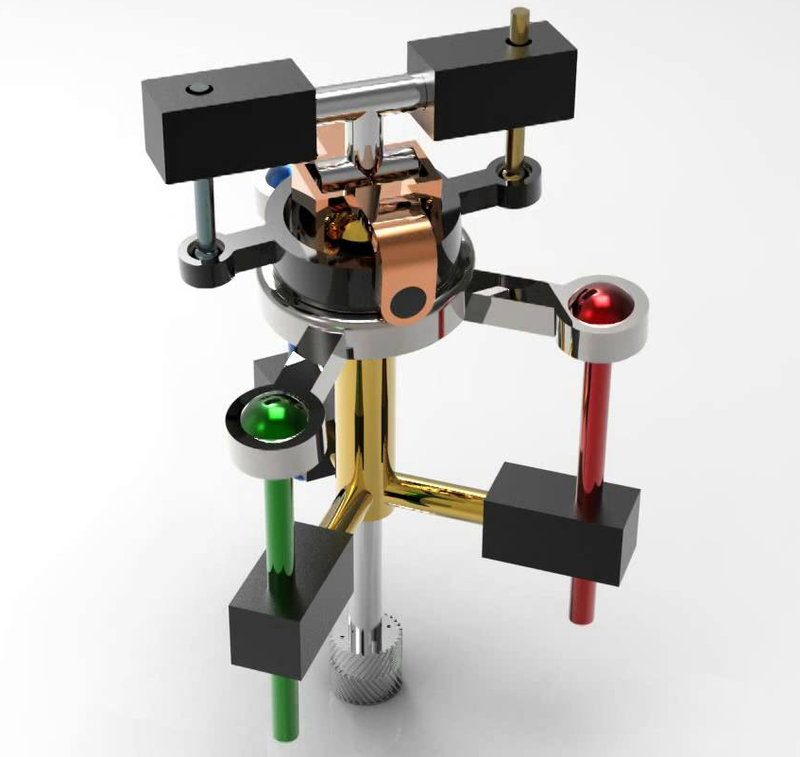 SpaceClaim is especially suitable for engineers whose prime discipline is not mechanical design." "This is the first 3D system with which I can work professionally and with minimum inconvenience. Its greatest advantage is its ease of use... What I can handle in SpaceClaim in five steps would have taken me 10 in a traditional system."